Alcatel U5 was already a thing, a phone with modest specs, but now we’ve got the Alcatel U5 HD going official quite fast. It’s a selfie-focused entry level machine, which is basically an upgrade from the version unveiled earlier this year at MWC 2017. Let’s see what’s new! 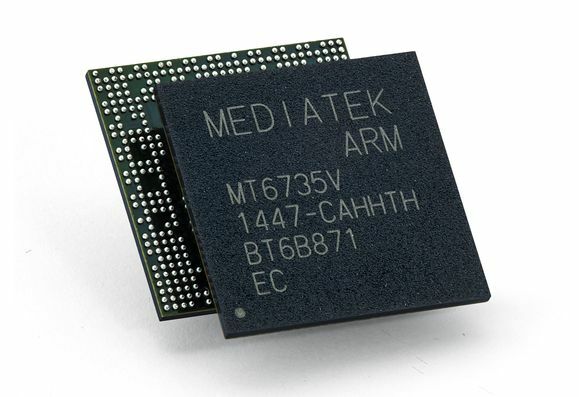 First of all you should know that the device keeps the same MediaTek MT6737 processor, working in tandem cu 1 GB of RAM and 8 GB of storage, plus a microSD card slot. Improvements appear in the screen area, with a 5 inch HD panel, plus an 8 megapixel back shooter and a front 5 MP camera. The OG unit had a 5 inch screen with a 480 x 854 pixel resolution, plus more modest 5 MP and 2 MP cameras. Another update is the battery, a 2200 mAh unit on the new handset, compared to the 2050 power source on the first version. Dual SIM slots are here as well and we expect more details, like price and availability to come at IFA 2017 in September. Alcatel U5 HD runs on Android Nougat and brings a patterned back with a singular camera setup. this handset comes in black and white and it provides WiFi, Bluetooth and 4G LTE. Back to the cameras for a bit, the front cam has a LED flash, just like the main one. The 8 MP shooter has interpolation and lets you take 13 MP shots.